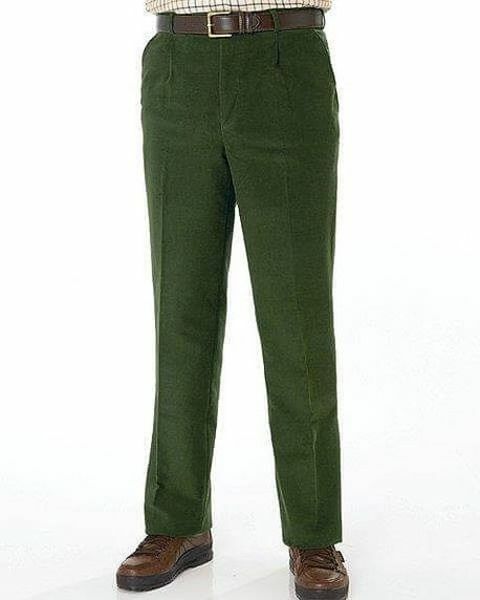 My husband now has 4 pairs of your moleskin trousers, he says they are a perfect fit, comfortable and smart. Exactly as ordered.Fitted well as always. 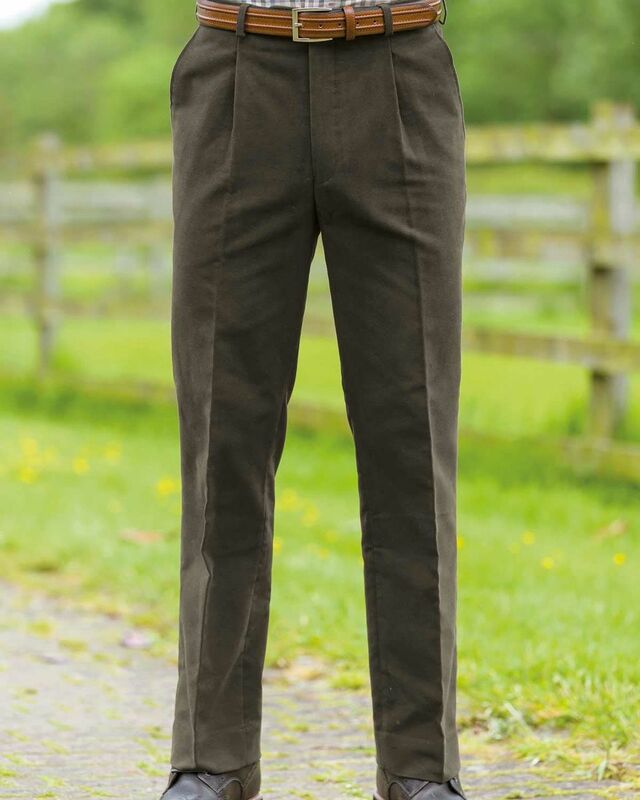 Mens classic style in hard wearing, pure cotton moleskin. 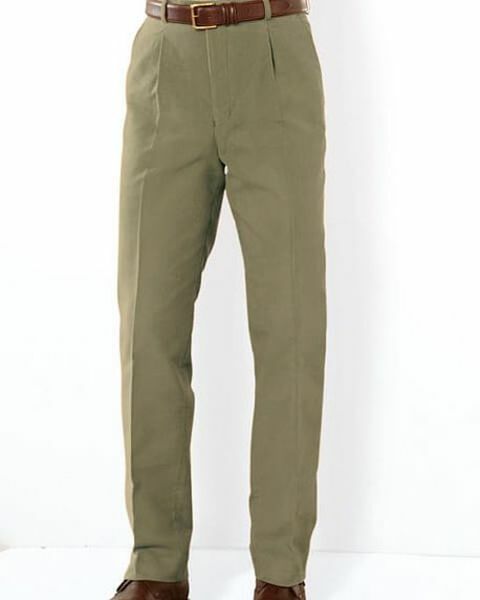 These trousers are Comfortable, smart and superbly well-made. 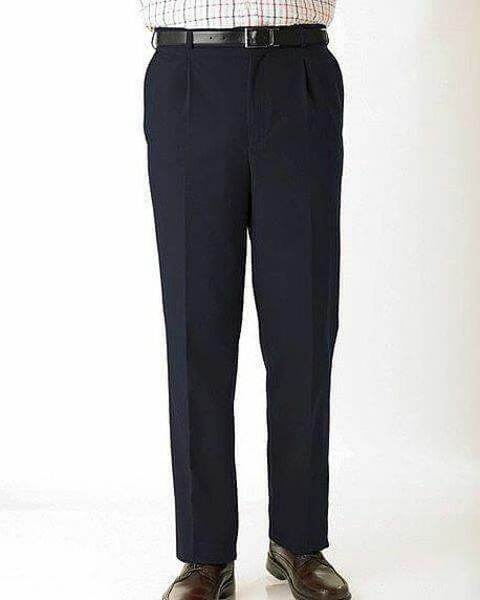 A zip fly, belt loops, deep quarter pockets and buttoned back pocket. "My husband now has 4 pairs of your moleskin trousers, he says they are ..."